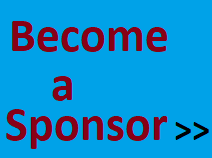 The SP PNG Hunters is a PNG profesional Rugby League Team that participates in the Queenslands Cup (Instrust) in Australian. The team is based in the tourist town of Kokopo, East New Britain in Papua New Guinea. Home games are played at: Kalabond Stadium. Everywhere around the world have praised the Hunters for success in the Instrust Cup. The Hunters team will move to Port Moresby from Kokopo after two years. Hunters are based in Kokopo at the moment as their Standium "National Stadium" is under construction in Port Moresby. Every year, PNG plays Australia in Prime Minister cup. 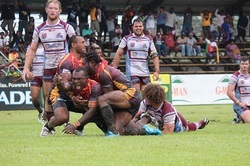 Some Hunters players will be selected to represent PNG.